Corinthia, Loutraki. 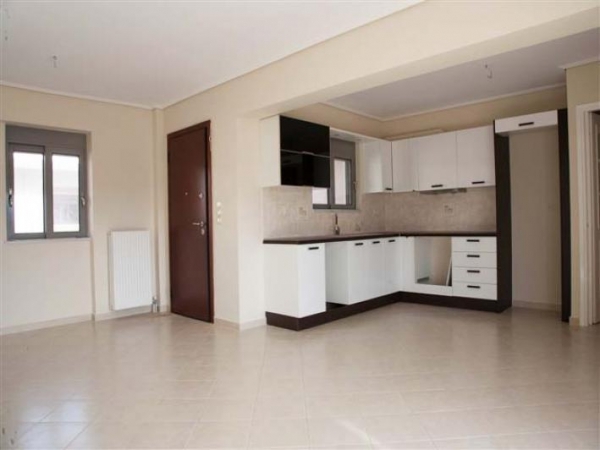 Newly built apartments 94sqm, 1st and 2nd floor, within a complex, just 300 meters from the sea. It consists of 3 bedrooms, living room with fireplace, kitchen, bathroom and WC. It has central heating, boiler, solar, storage and parking. * Selling prices are in Euros. Currency conversion to a sterling equivalent is approximate and for illustration purposes only. The exchange rate is updated weekly. Disclaimer: Property Reference: 903-103100 This listing is a property advertisement. myProperty-Greece.com makes no warranty as to the accuracy or completeness of the advertisement, or any associated or linked information. This property advertisement does not constitute property particulars.